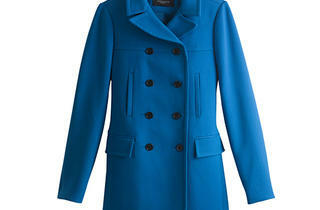 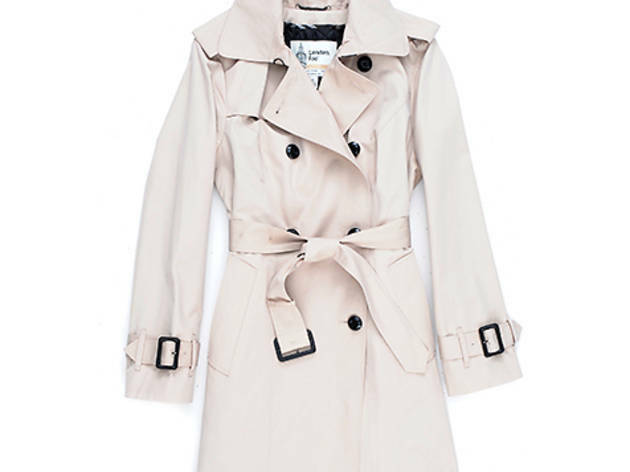 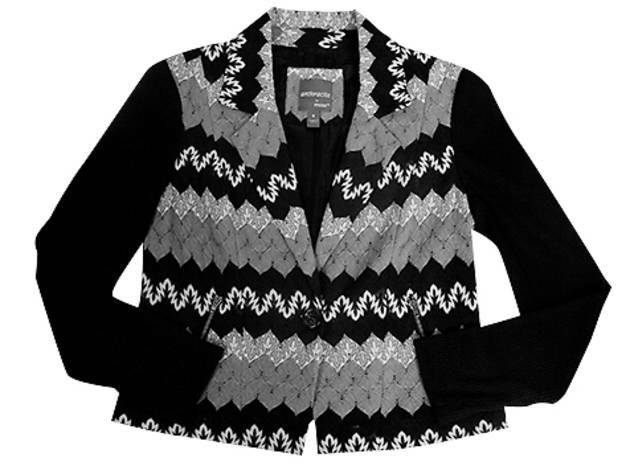 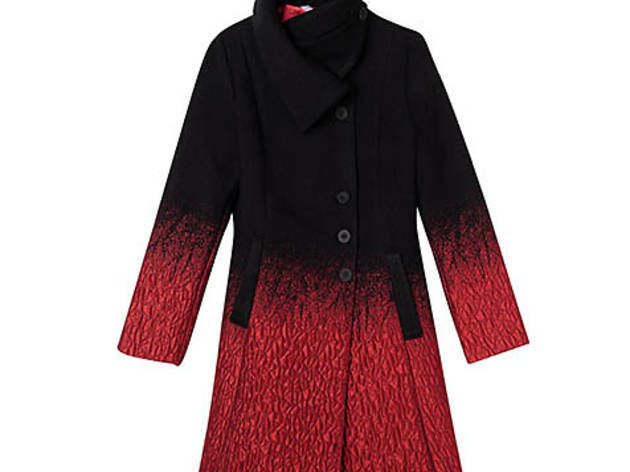 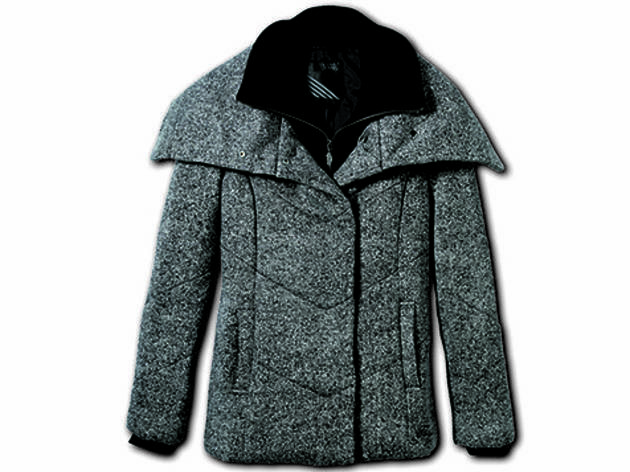 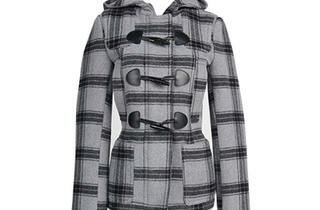 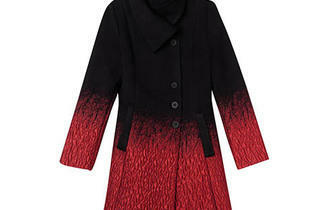 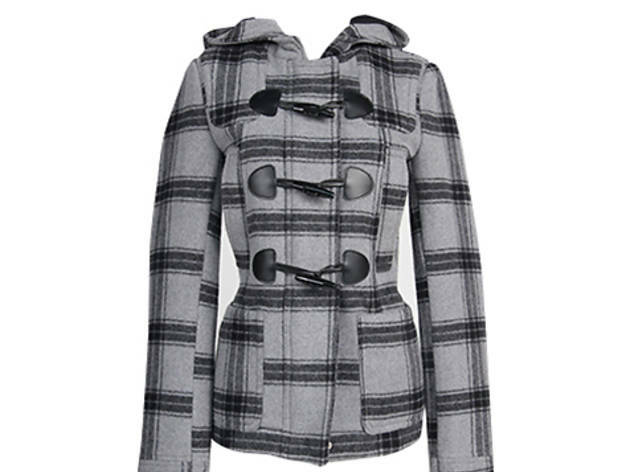 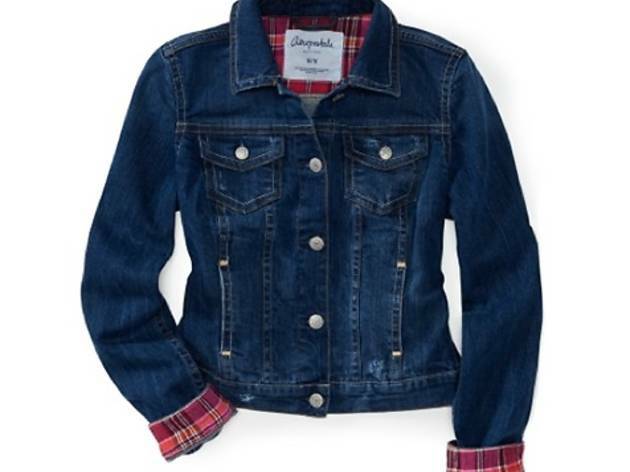 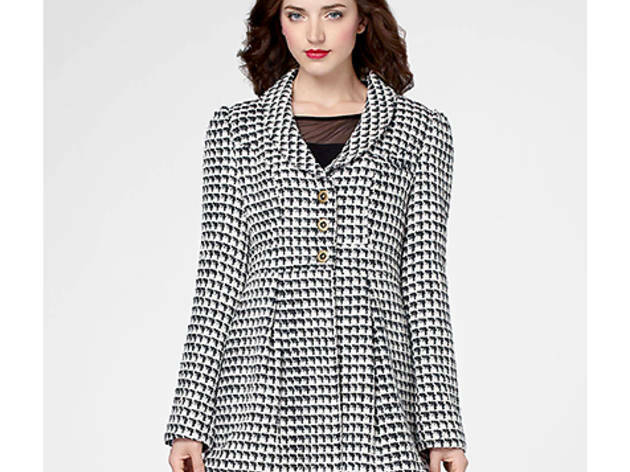 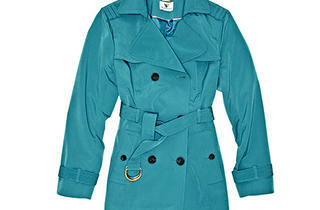 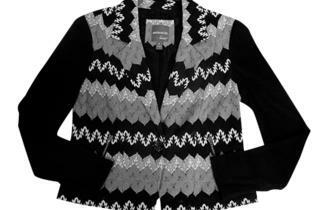 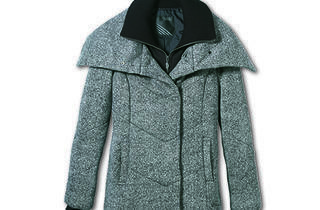 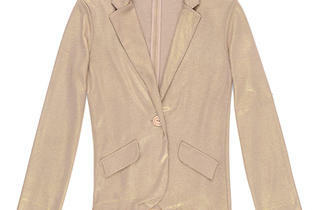 Shop for fall 2012’s top ladies' jackets and cardigans, including trendy and classic options for every shape and style. 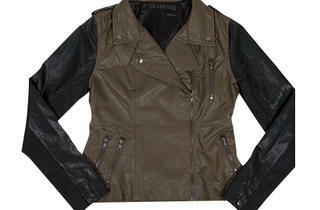 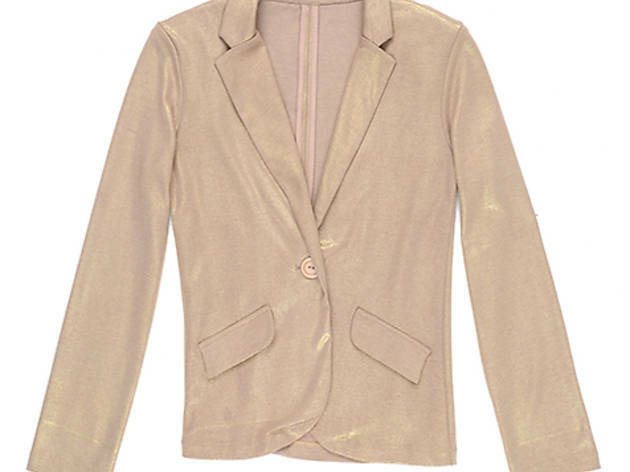 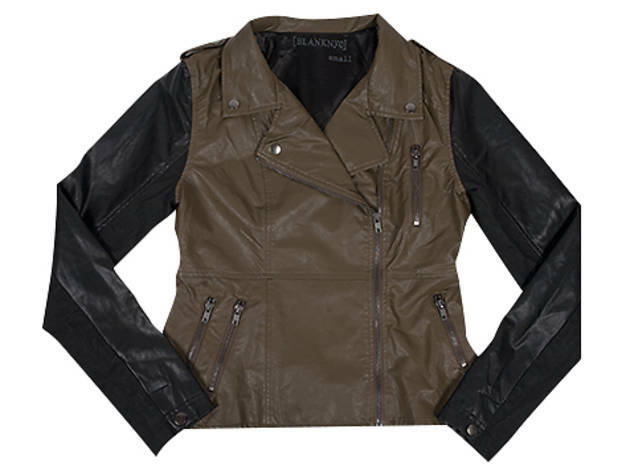 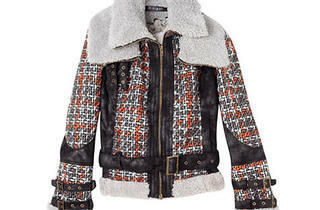 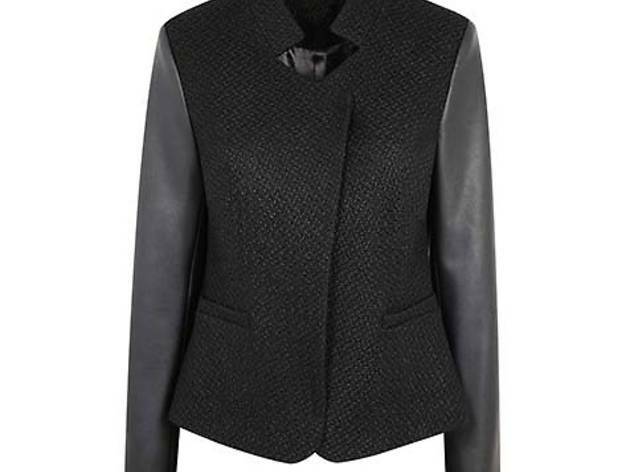 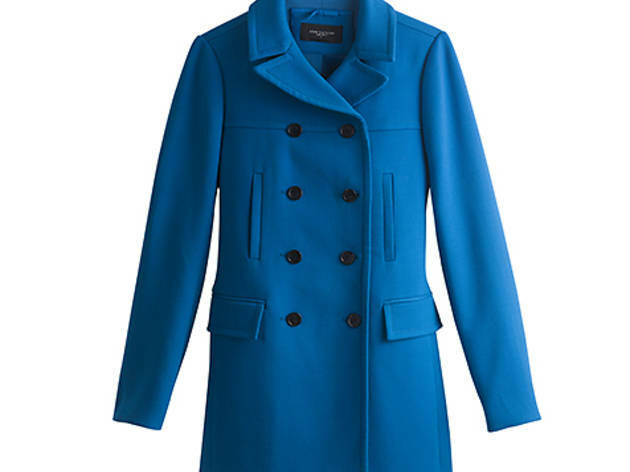 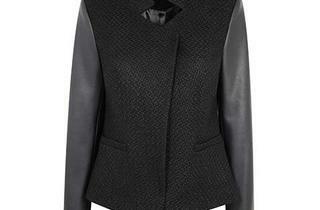 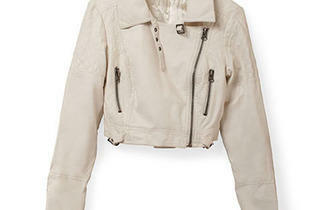 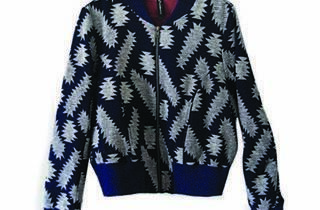 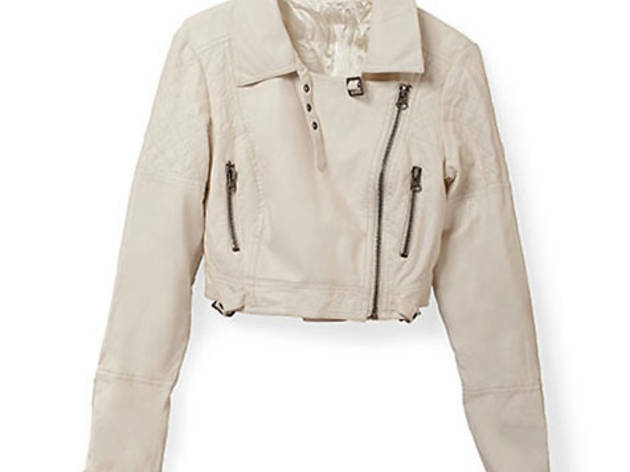 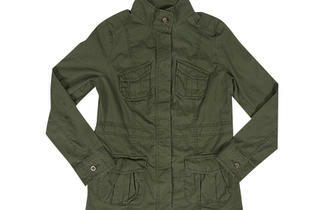 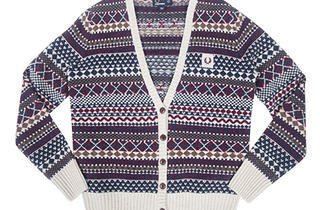 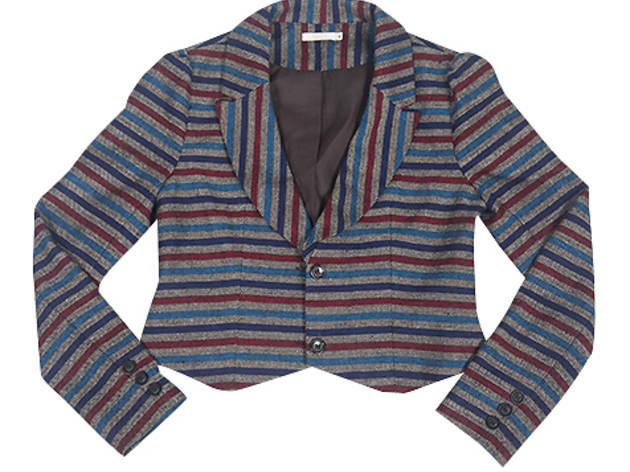 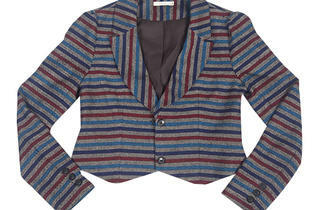 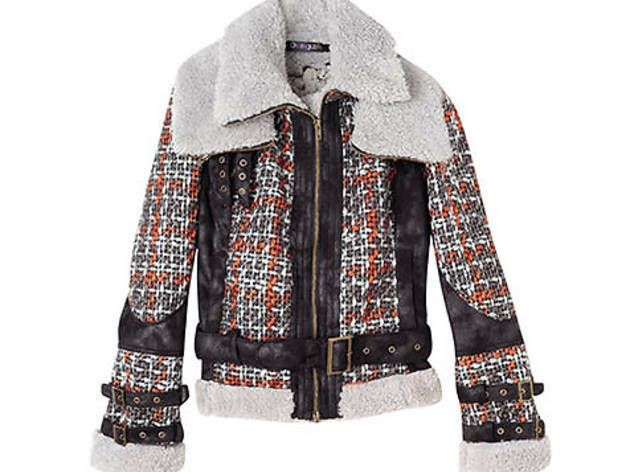 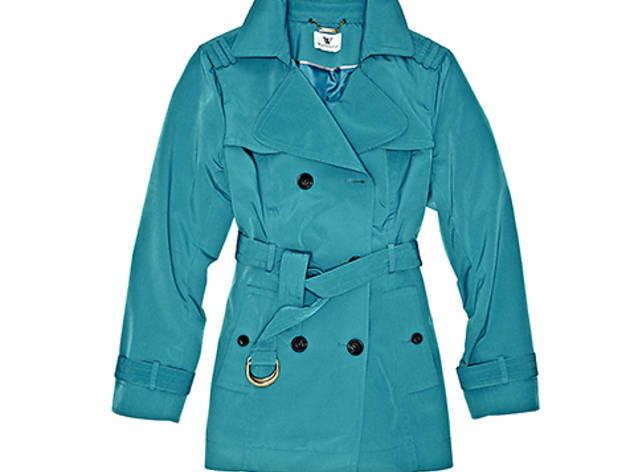 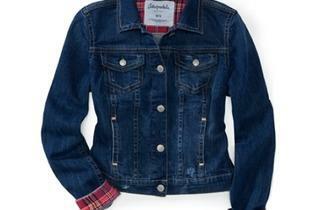 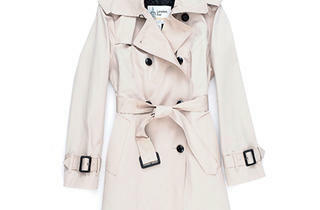 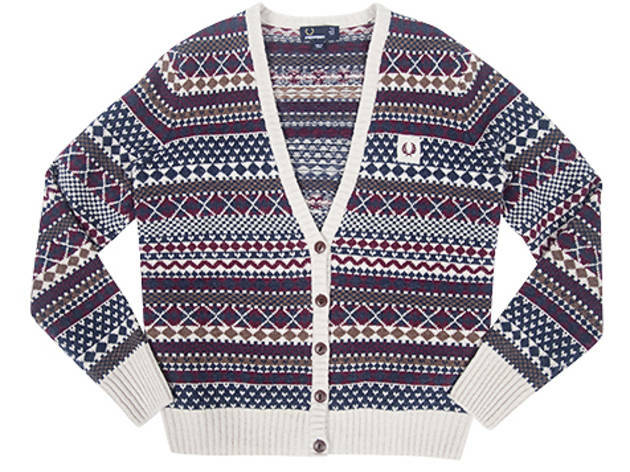 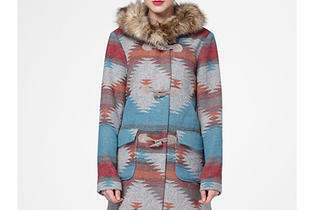 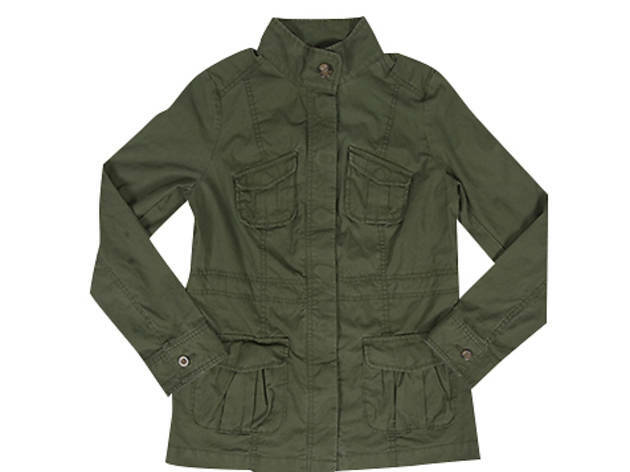 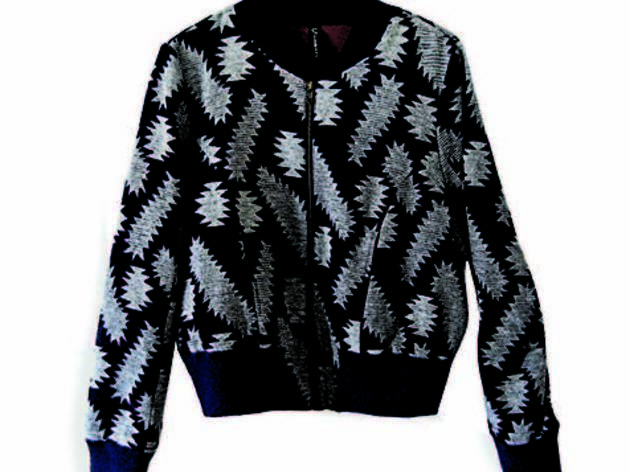 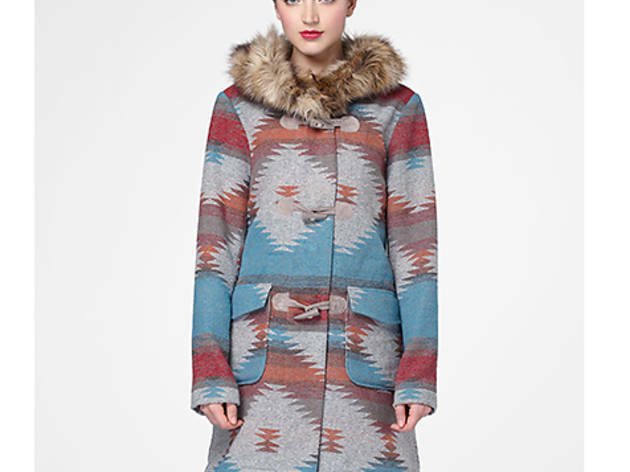 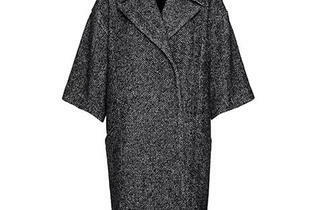 We found the best ladies' jackets and cardigans for fall 2012. 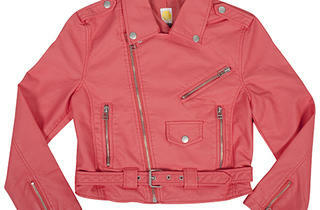 Browse the season’s top styles, including peacoats, bombers, cropped jackets and plus-size options. 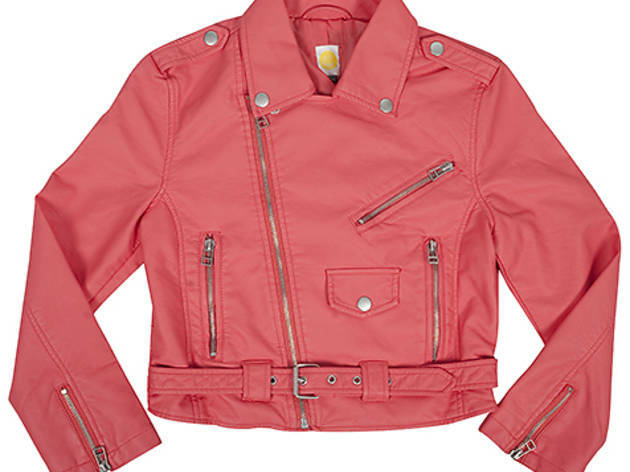 Many jackets cost less than $100, including items by trendy brands such as Tulle, Asos and Joe Fresh—some of the best names to look for when coat shopping in LA.